All coaches, players, family members & team supporters benefit from understanding the rules of the game. 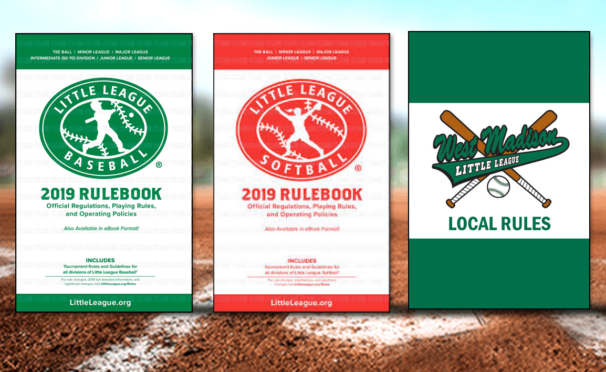 West Madison Little League adheres to all official 2019 Little League baseball & softball rules unless they are specifically changed in the local rules adopted by WMLL. WMLL also enforces regulations in the WMLL Safety as local rules.